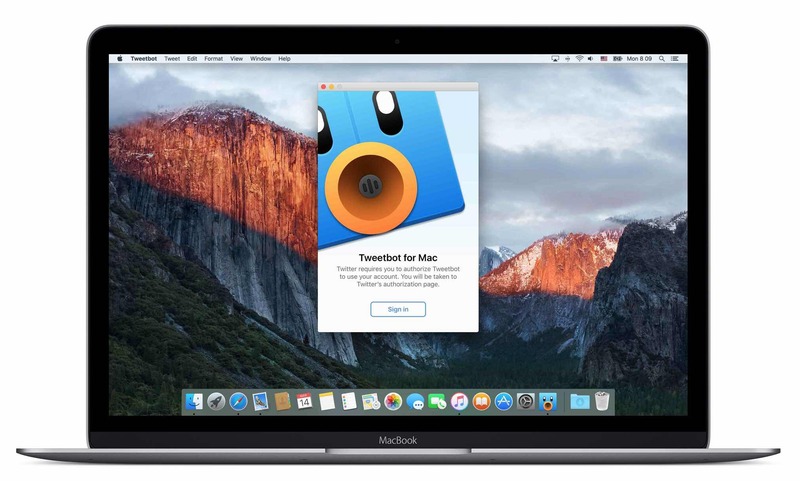 توسط برنامه Tweetbot میتوانید در سیستم عامل مک و در محیطی زیبا حساب کاربری توییتر خود را با سرعت مدیریت کنید. Fixed issue where closing main window would stop the dock icon from updating. Fixed issue where time not showing up on reply/conversation tweets in status detail. Fixes issue where you swipe to show tweet detail and then swipe back and hovering over timeline again doesn’t show action overlay buttons until you scroll. 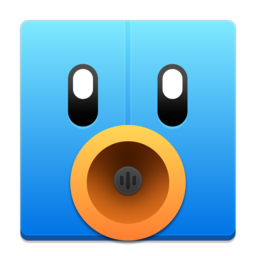 If you have a twitter user/tweet url you’d like to open in Tweetbot you can now paste it into the search field in the search tab. Fixed issue with ‘Go to User’ where typing a username could take you to a random user. Fixed issue where you could duplicate Topics popovers.